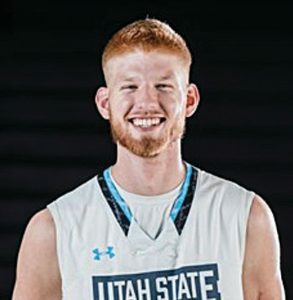 19-year-old freshmen, Tyler Walker is a energetic, young new addition to the Utah State University Eastern Eagles men’s basketball team. 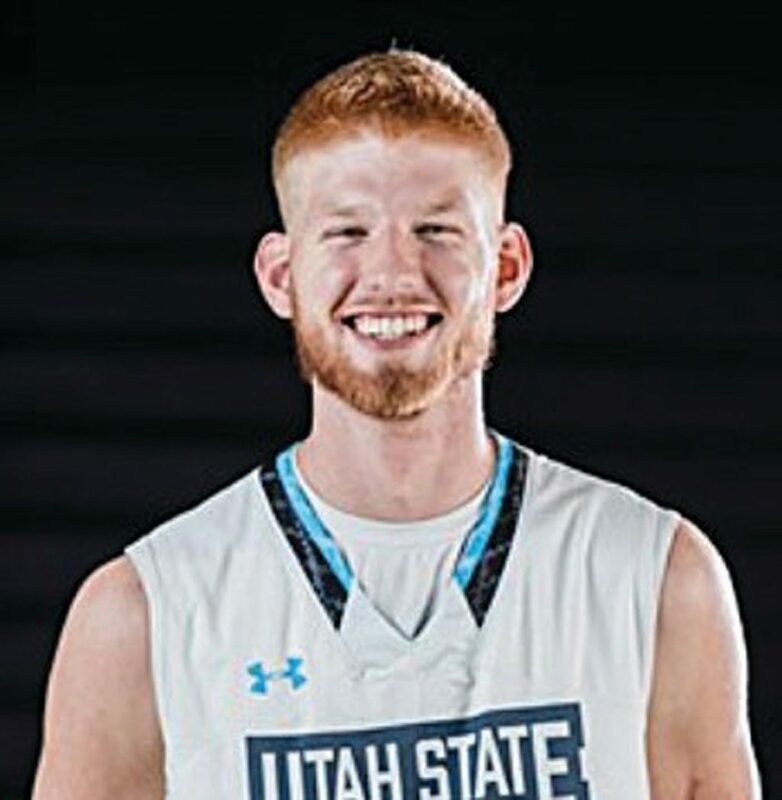 Walker is a hustle player that is always aggressive on the defensive end and, although he is not a starting player, always has an impact on the court. men’s team is uniquely diverse, the players are able to learn about different cultural practices and attitudes. The person that is of most value in Walker’s life is his mother, Christen Walker. “She does everything for me, whether it is taking me to the doctor when I am sick or anything else,” Walker said. What keeps Walker motivated to get up and practice and play everyday, is his grandfather who passed away three years ago. “He never missed a game of mine, he’d either be at the game or watching the live stream. I play for my grandpa,” Walker said. other way,” Walker said. An- other thing Walker likes to do in his free time is to play video games. If he wasn’t playing sports he would probably be a video-gamer. Walker is majoring in Mechanical Engineering, he finds it fun and entertaining. If money were no object though, Tyler would design things for a living, specifically infrastructures. He would specifically focus on building more grocery stores and factories “I think it is fun making something from scratch. I like it because people will know it is my work” Walker said. is suicide prevention. Suicide prevention in teens especially is important to Walker; “Kids are the future and we need to protect them at all costs” he said. Another cause that he believes is important is hunger awareness, this is because he believes that America pre- dominantly, could be doing more to help feed the world. It is exciting to follow Walker with what he does in the future and see him continue his journey as an Eagle. Be sure to root on Walker, along with his fellow team- mates for the rest of the season and during the SWAC tournament, Feb. 28 to March. 2.